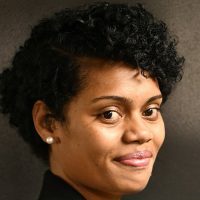 A former Fiji resident has come under fire in New Zealand for assuming Israel’s Mossad spy agency was behind the Christchurch mass shooting. 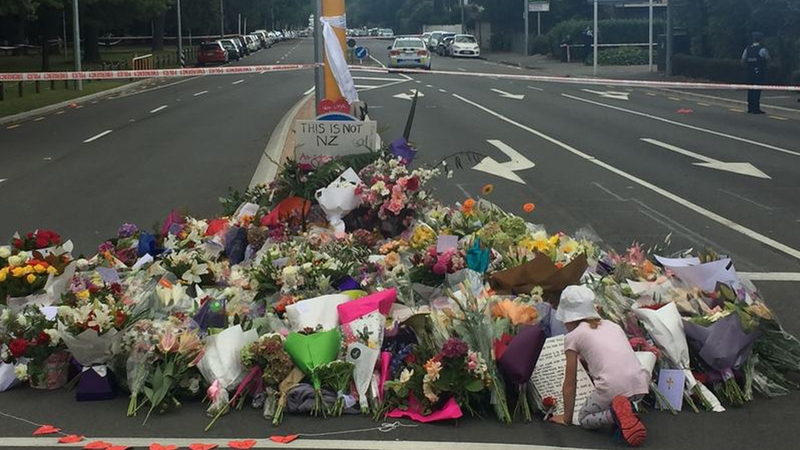 Ahmed Bhamji – the chairman of Mount Roskill Masjid E Umar, New Zealand’s biggest mosque, claims the gunman got his funding from Mossad and “Zionist business”. He made these claims with no proof at an Auckland rally organized by “Love Aotearoa Hate Racism” march last weekend. Mossad is the national intelligence agency of Israel responsible for intelligence collection, covert operations and counterterrorism. The New Zealand Human Rights Commission has condemned his speculations saying prejudice against the Jewish has no place in their country. They say Bhamji’s public comments may be a breach of Section 63 of the Human Rights Act 1993. He has the right to spread these claims because of free speech but his comments could be illegal under New Zealand’s existing laws regarding incitement or defamation. Meanwhile, New Zealand’s Jewish community has also condemned the remarks. The former Fiji resident was a former NFP politician and also a former mayor of Ba who moved to New Zealand after the 1987 coup. FBC News can confirm he was present at an NFP press conference last year, however, the party has not commented whether he’s still affiliated with them. However, this afternoon an Auckland mosque apologized to its “Jewish Brothers and Sisters” for the rant by Bhamji. The Masjid Ayesha mosque apologized for Bhamji’s comments and thanked the Jewish community for their support following the massacre.